Ideal book for first time parents-to-be or those wanting a more instinctive and empathic way to parent. 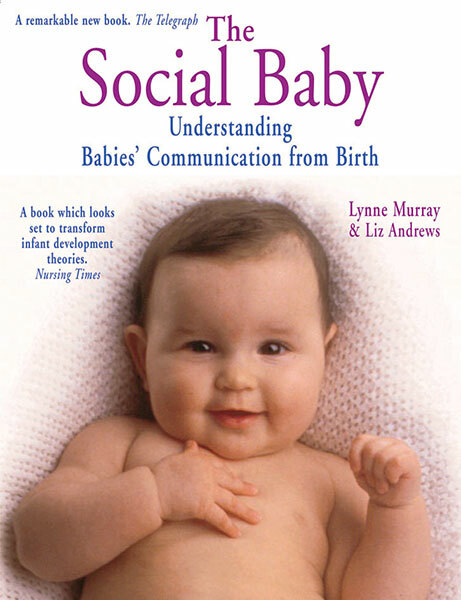 The Social Baby shows the amazing abilities of newborn babies to communicate right from the moment of birth - something that has been studied and understood by academics for years. 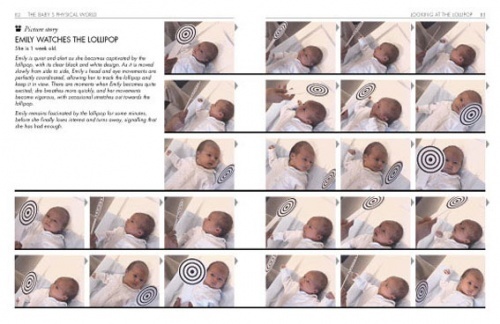 ​As relevant today as it has always been, the book explains with clear text and hundreds of step-by-step photos the minute subtleties of newborn baby behaviour presented in a clear, simple and unique way. Compelling reading for everyone. The must-have book for every parent. Reprinted and updated 2014. We were given this book by David as a gift. As first time parents, we have limited experience of communicating with babies. 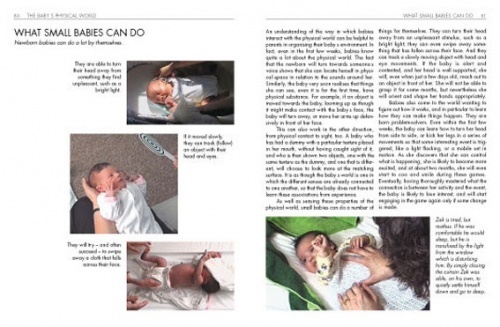 We have both found it very interesting especially the advise on when a baby is ready to interact, when it needs a break and reading body language. We are looking forward to using the advice. An excellent book for all expectant parents! I give it to new parents instead of clothes or other gifts.